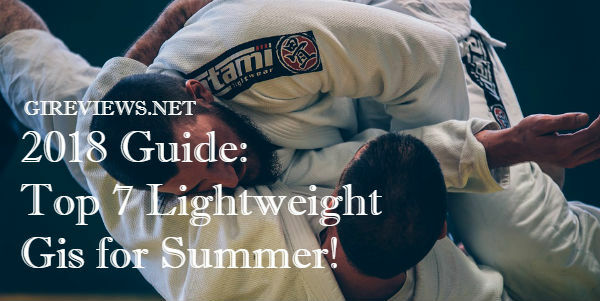 Combat Corner has made a splash in the gi market lately, mainly by selling their products as standard “gym gis.” By this I mean they offer their gis wholesale to gyms and then gyms sell them to new students. 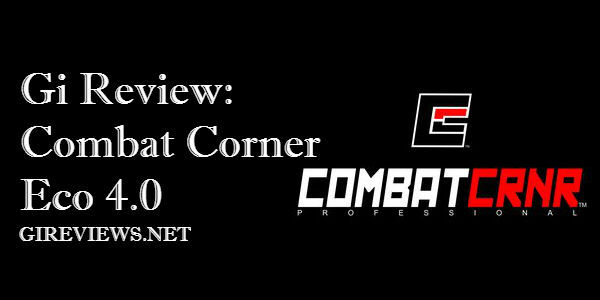 I recently had the opportunity to review one of Combat Corner’s higher end gis, the Eco 4.0. 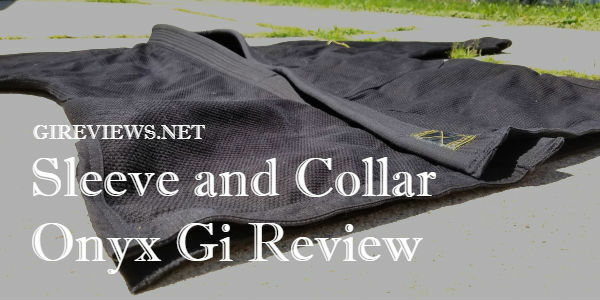 This gi exceeded all expectations during its review period! Get your very own Combat Corner Eco 4.0 gi at Amazon! Ever look at a company’s products and wonder how they stack up against each other? 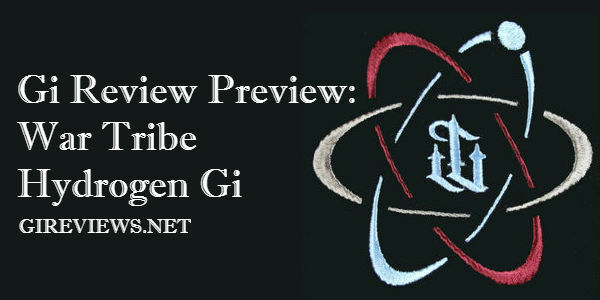 Ever wonder if a gi company’s product line has variances in quality? 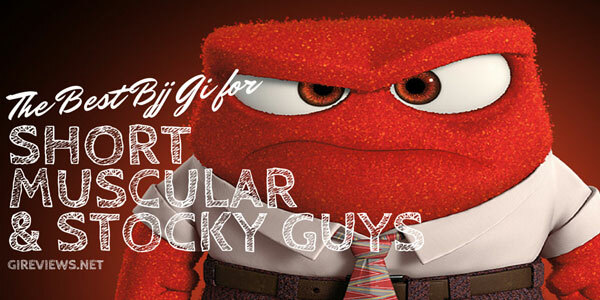 I know I have. 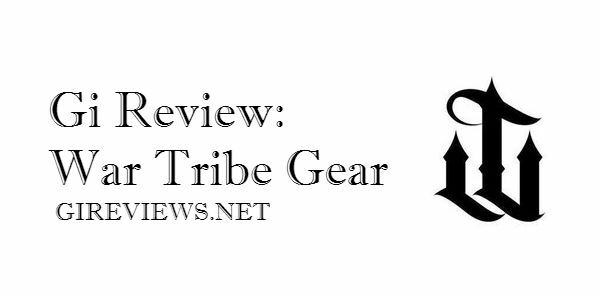 I recently received not one but three gis from War Tribe Gear for the purpose of review. 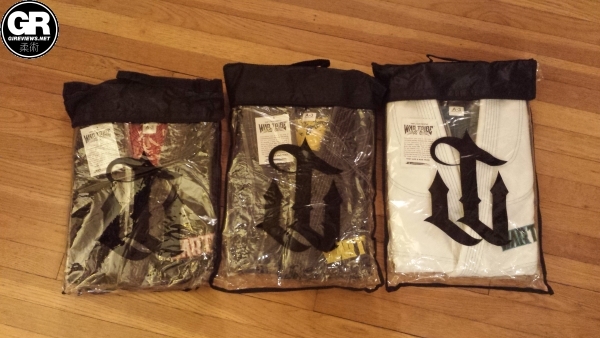 The products I received are: the Black Widow gi, the Precision Gi and the Flow Gi. 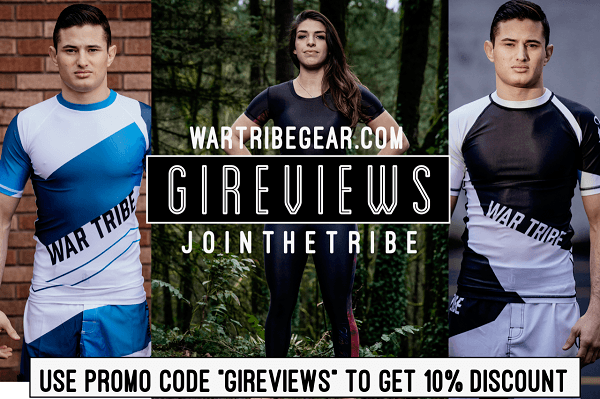 All three gis are made of War Tribe’s honeycomb weave, which is probably the softest I’ve ever seen. I am apprehensive of the durability of the gis but other reviews I’ve read make it clear that these gis age well. 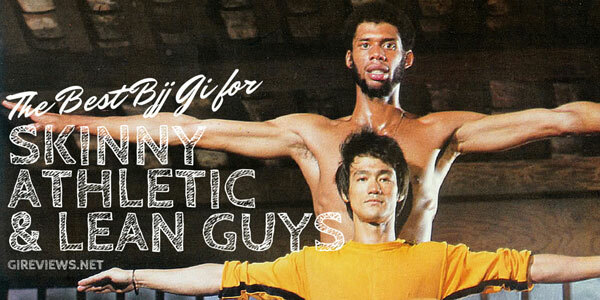 A tough work horse gi. 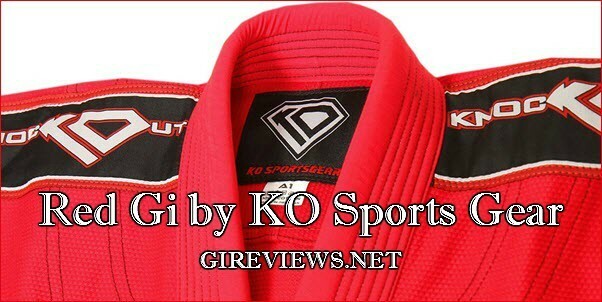 The KO (Knock Out) Sports Gear red pearl weave gi is a bargain given its durability and distinctive features. 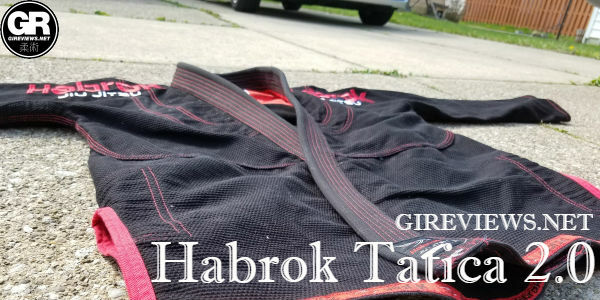 This is not a “premium” or “tailored” gi, but it is without question a fantastic gi for what its meant to be: a functional novelty. 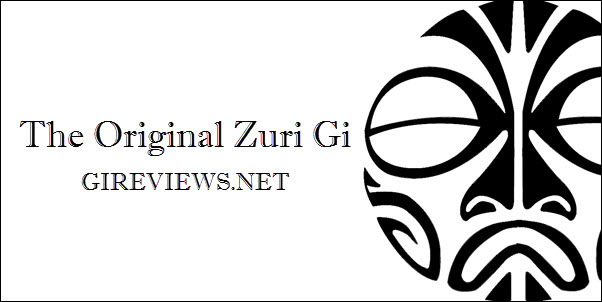 With its smooth, African styling The Original Zuri Gi is an extremely durable and attractive first effort by a new gi company. 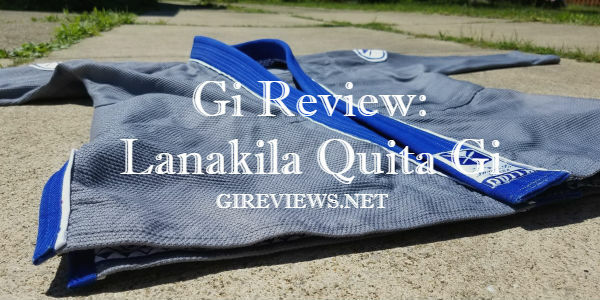 This gi is impressively well built, comfortable and well designed.